Dirt Rally 2.0 VR Support is Coming! 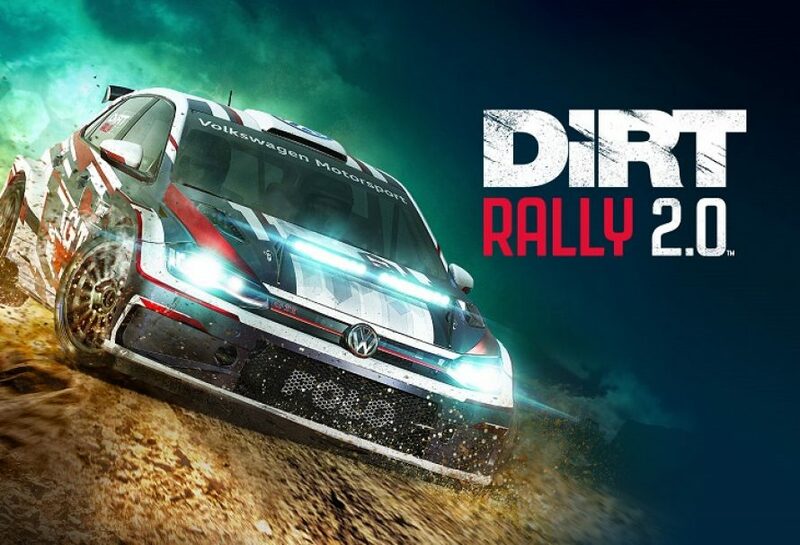 In September 2018 Codemaster’s had announced Dirt Rally 2.0. Racing game is planned to be released soon, on February 26. Eventhough it is a small market, VR (Virtual Reality) promises unique experiences for players. There is a good news for Virtual Reality and racing game fans; Dirt Rally 2.0 VR support is on the horizon. Dirt Rally was one of the greatest racing game of all time with realistic graphics and game play. 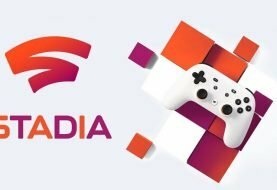 Codemaster’s said that, they weren’t planing to develop VR support in September. Although if there were enough demand for it from fans, they would consider this option. Apparently there is enough demand. 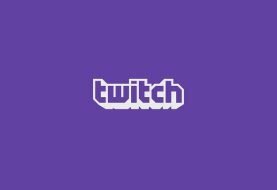 Developers announced through twitter that game will have VR support in this summer. 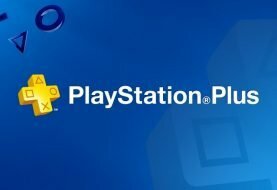 Company’s that move surprised most players. Also, thinking of how great the first game was, it’s very exciting. 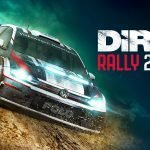 Will Dirt Rally be Rift Exclusive? In the tweet, Codemaster’s doesn’t bring up any other headsets except Rift. 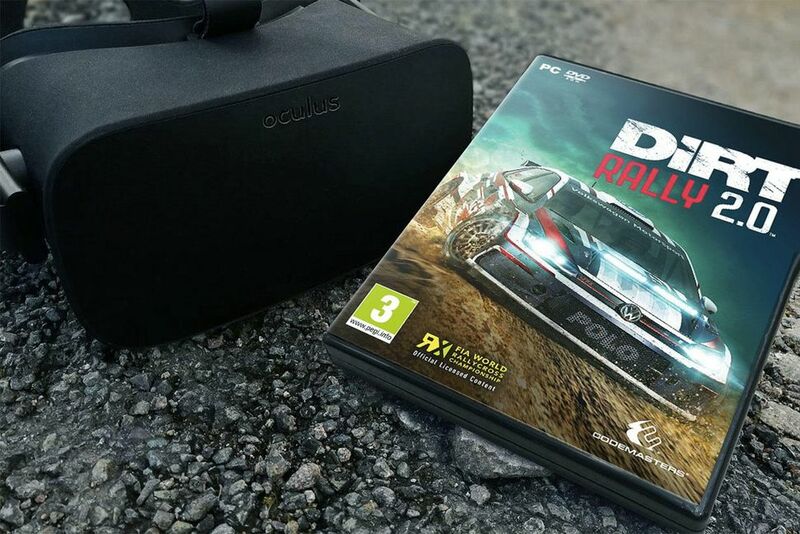 Therefore it seems to be Dirt Rally 2.0 VR experience will be only for Oculus Rift. Dirt Rally VR support was also exclusive for Rift and it was great. We just have to wait until summer to play this amazing racing game with VR support.